Two piece setup boxes for the cosmetic industry are one of NAPCO’s many specialties. 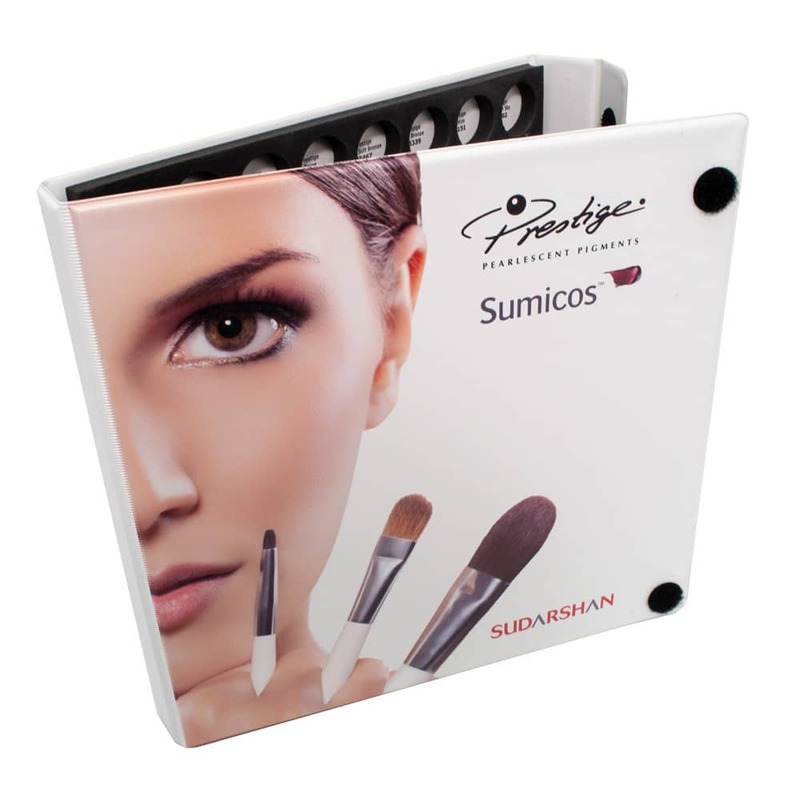 Vinyl binder style products are still perfect for the makeup industry to display and hold samples. Serving the cosmetics industry for many years, two piece setup boxes are one of NAPCO’s many specialties.